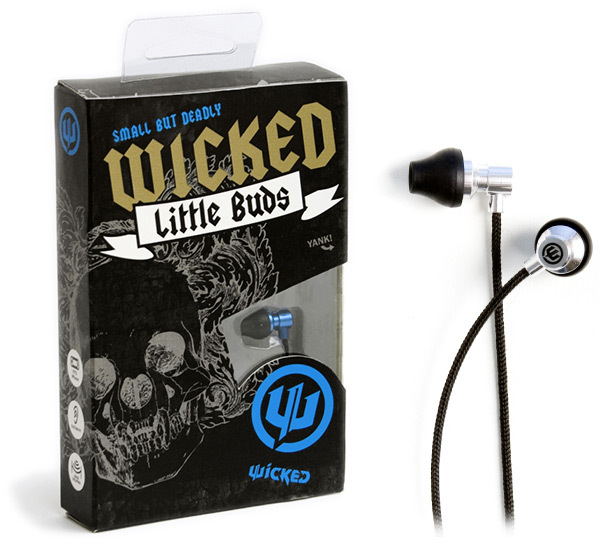 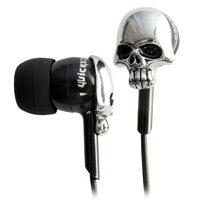 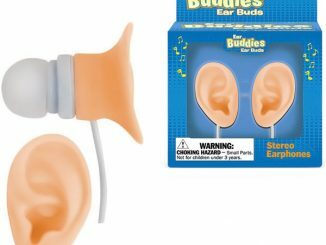 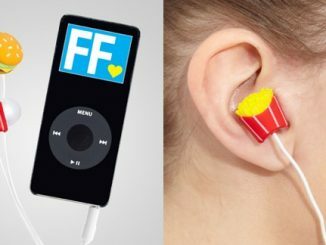 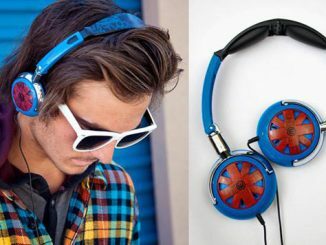 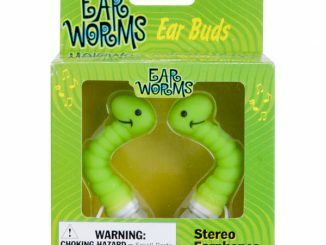 Wicked Little Buds are small earbuds with big style and great sound. 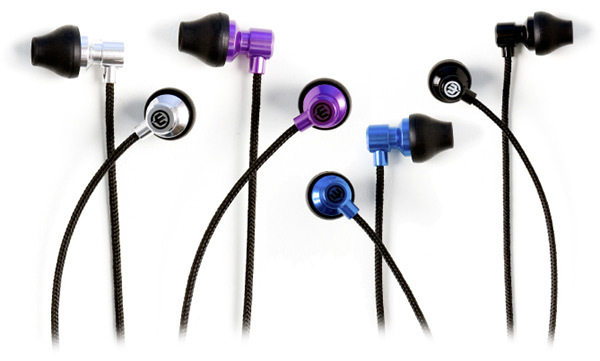 They are very lightweight, so they are very comfortable in your ears while providing noise isolation for a satisfying listening experience. 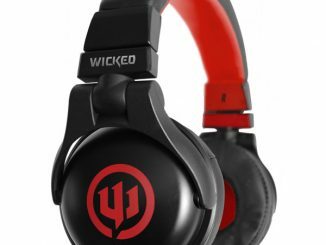 A 20Hz to 20kHz frequency response and 5.8 mm drivers deliver excellent sound. 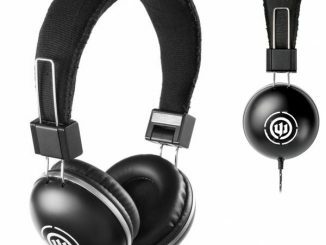 Normally the cord on your headphones is the last thing you think about. 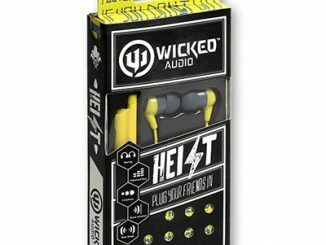 However, on these Wicked Little Buds, the cord is actually something special because of the thin, flexible, cloth-like cord. 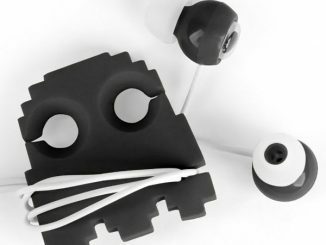 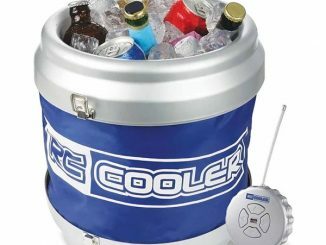 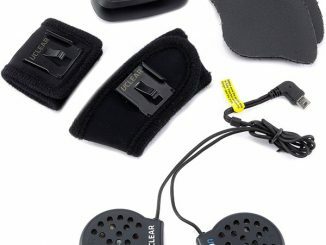 It is about 4 feet long, providing adequate length for connecting to your iPod, laptop, or other audio source. 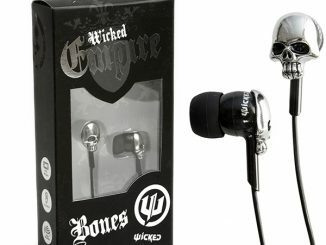 Wicked Little Buds are available from $14.20 at Amazon.com.